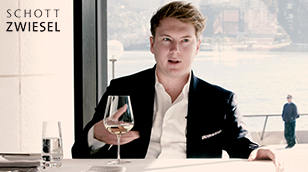 This short video looks at the importance of glassware in the wine industry, focusing on the glasses used in Sydney's Aria restaurant. This is the first in a series of projects for newly rebranded CoAssemble, based in Newcastle and the USA. This is a short explainer video to introduce prospective clients to the company. 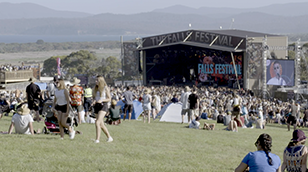 For the second year we shot at Falls Festival, this time in amazing Marion Bay, Tasmania, for Secret Sounds. Here are some of the highlights. 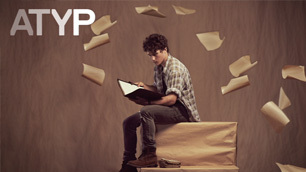 This is the third year we have worked with the ATYP to produce the trailer for their up coming productions. This one is for 2019, and the shoot involved a lot of running around the back streets of Camperdown with smoke bombs. 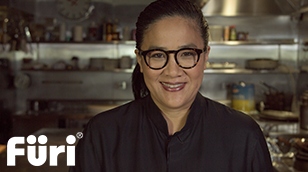 Recently we worked with Selector Magazine and Furi Knives' ambassador Kylie Kwong to create a video talking about their shared values. We shot at an amazing rooftop garden in Potts Point above the Wayside Chapel as well as Kylie's restaurant Billy Kwong. Carnivore Films offer aerial cinematography with our own licensed drone operator, Andrew Burn. Contact us for more information and please check out some of our sample footage below. 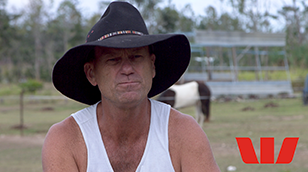 Carnivore travelled to Airlie Beach and Proserpine with The Dubs to produce a series of videos about Cyclone Debbie and the virtues of having property insurance. Westpac customers were full of praise and team members talked about how they all pitched in to help out in an emergency. 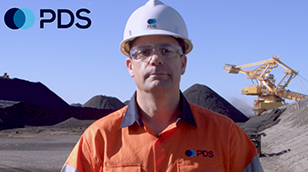 We recently worked with PDS to create a series of videos introducing their range of software used for maintenance of mining equipment. The videos were shot at Port Waratah Coal in Newcastle and mine sites in the Hunter Valley. With our second LG project working with Go Collaborate, we created a series of six magic hands baking videos. 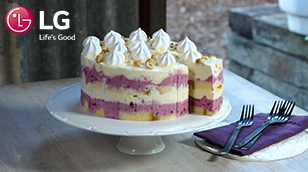 There's no baking involved though - it's all about mixing and cooling in the LG fridge. We partnered with Go Collaborate on a series of projects for LG. 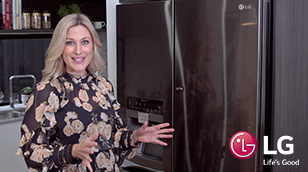 In this set of five videos, we worked with stylist Aimee Tarulli to talk about the amazing LG French door fridge. These are running on the homebeautiful website. 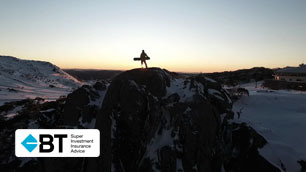 This is our second story for BT Insurance extolling the importance and value of insurance. 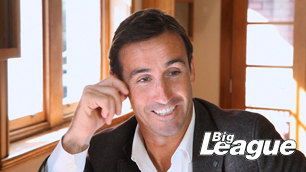 We meet Craig Andrews, a Queensland man who refuses to let the loss of a leg hold him back in life. 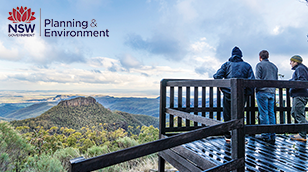 We created this video for NSW Government to let residents know about the Liveability Dashboard, which provides stats about each region of NSW. 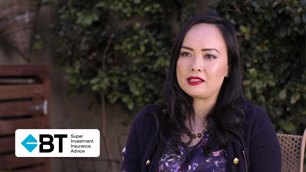 Continuing our partnership BT and The Dubs, we created this video to reinforce the importance and value of Income Protection Insurance featuring a true story about a BT customer learning to deal with an incurable disease. 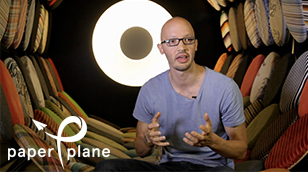 Paper Plane connects companies with people looking to expand their knowledge and move into a new area, by providing coaching and real projects. 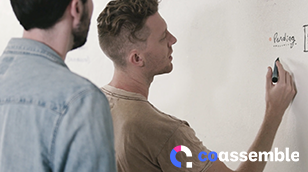 We helped GoCollaborate launch their new brand identity with this video. 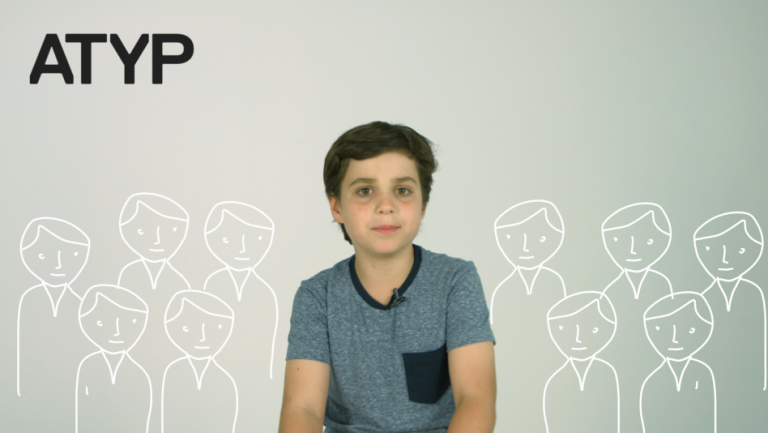 We work with the ATYP filming performances, creating promotional videos and appeals. This project is aimed at parents of children who may be eligible for scholarships with the ATYP to help them in many areas of their lives. We shot this in one day at the Seymour Centre in Sydney. Recently we produced this TVC for Bristol Paints, shot locally in Newcastle working with Nodding Dog Design for the post production. We also produced this longer social media video which explains Bristol's Colour Consultation service. 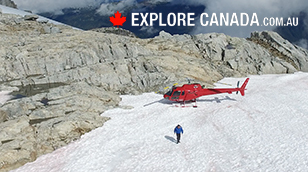 Canada is a popular destination for Aussie skiers, but not as popular in the summer. 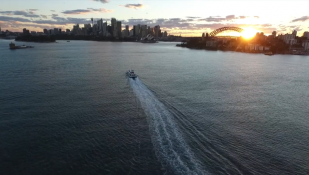 Together with travel blogger Michael Turtle the Newscorp digital media team, Carnivore created a series of three videos in three locations, showing what you can get up to in 48 hours. Each location was shot in just 48 hours as well. 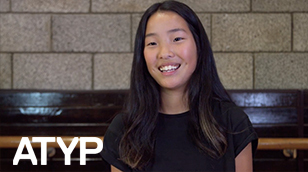 The Australian Theatre for Young People's annual appeal aims to raise awareness of theatre's far reaching benefits to the lives of young people. We created this video to help them to get this message across. We helped The Dubs and Energy Australia to create a series of web videos to encourage people to look for new ways to save money on their energy bills. This is one of six videos we produced. Along with Brightpoint Digital, we helped Mastercare Cleaning rebrand themselves as Masterwize, by creating a video that captures the essence of the new company. 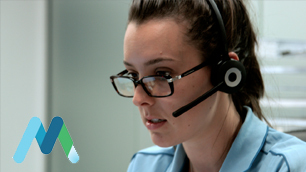 We recently created this video for Sydney based Xref, through content marketing agency The Dubs. 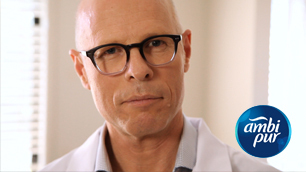 Shot in one day, the video features key personnel and client testimonials. 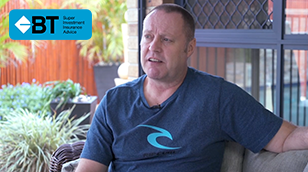 We also created a series of customer testimonial videos, plus there are more to come. 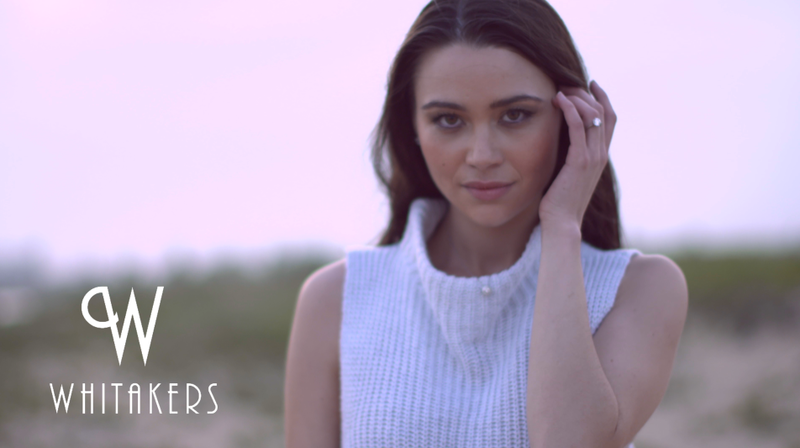 Along with Wild+Free Media, we produced two 15 second TVC's for Whitakers Jewellers (no relation) in Newcastle to screen during Network Ten's 'The Bachelor'. Here is a 30 second director's cut featuring some of the great footage from the campaign. The track is My Heart Does by Emmy Rose (thanks Em). 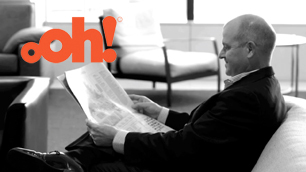 Along with Lighthouse Communications, we produced a series of judges tips for oOh! Media's 'Million Dollar Pitch'. We will be working with Lighthouse in 2016 to document the development of the winning campaign. 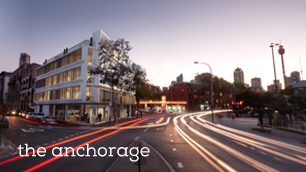 To promote the Anchorage property development and to showcase the high-tech car stacker garage, we produced this video for Lighthouse Communications, which was used on the Anchorage website and in Australian media including Channel Seven and the Sydney Morning Herald. 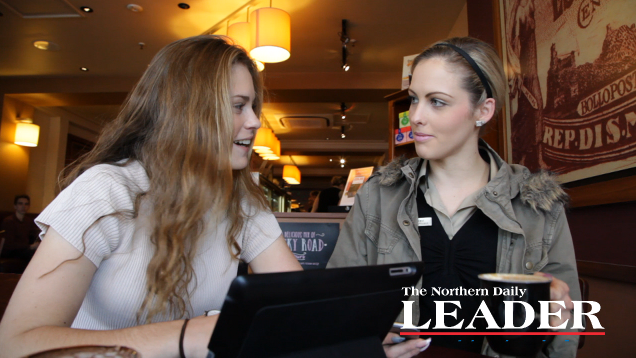 The Northern Daily Leader is Fairfax's title for the Tamworth region. We created this video to increase awareness and participation in the Leader's advertising program. This video was accompanied by a separate testimonial video for the program. This was our second project with BT through Agency The Dubs. This time the subject is food blogger Lorraine Elliot, aka notquitenigella. We subjected Lorraine to as many food scenarios as we could in one day, resulting in a colourful, insightful video about one of Australia's best loved bloggers. To promote Redkite's TradeATreat, we asked some of Sydney's best loved on-screen talent to tell us what they would give up in order to save money to donate to Redkite. Here is the first in a series of videos. Staying true to our name, Carnivore created a series of eight BBQ tip videos for Weber and Taste.com. 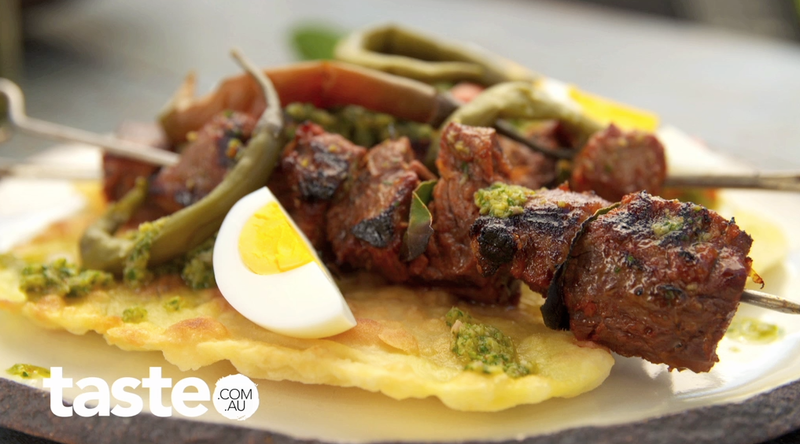 Featuring Ben Donoghue and Taste's Brodee Myers-Cooke, the videos show you how to get the best out of any barbecue. To promote the Learner Driver show featuring Channel [V]'s Marty Smiley, we produced a series of five digital videos centred around the features of the new Holden Trax. 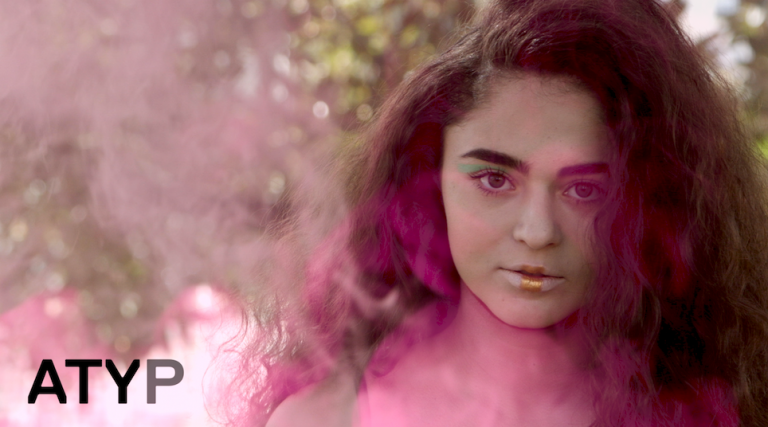 One of two sizzle trailers we produced for the 2015 season for the Australian Theatre for Young People. Our first project with Brightpoint Digital was a joint promotion with Virgin Money and Woman's Day. This spot got over 350,000 views online. 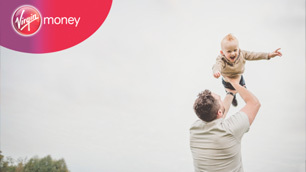 While the two stars of the new Australian production of Dirty Dancing were having their first photoshoot, we captured some of the moments that will be reproduced on stage. 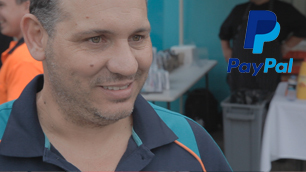 To grow interest in the Paypal Here App, Paypal invited tradies to swap their old school invoice books for the new mobile device, with free breakfast thrown in. To maintain interest in the new stage musical version of Strictly Ballroom, we created a series of viral videos which ran on social media. 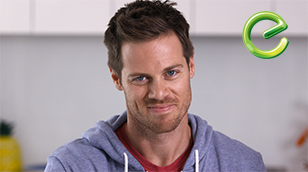 We produced two informercial videos for the for Aussies Against Allergies, advertising Ambi Pur products to reduce dust in the home. The spots were shot over two days in Sydney and are now on the Kidspot website. Here's the second video. 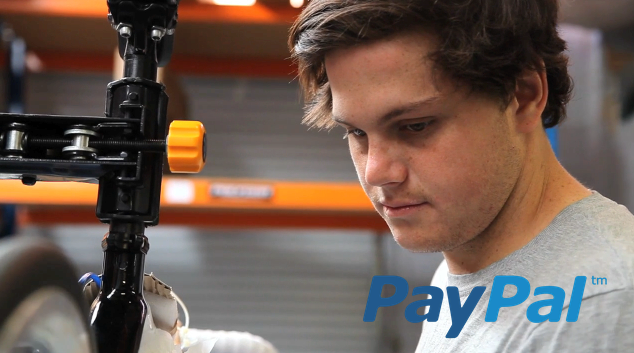 This is one of a number of case studies produced for Paypal Australia to demonstrate their small business integration. This video covered the media launch for Freedom's Winter 2014 range. The shoot was over two days following the set up and then launch. The location is the Bite Club in Woollahra. 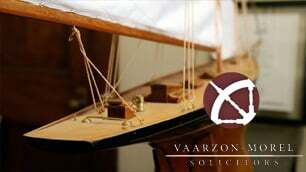 Vaarzon Morel is a Newcastle law firm specialising in marine law. 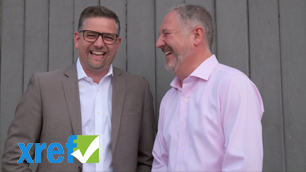 We created this video as an introduction to the company along with designers Anna and Steve from Missing Mouse, who appear in the video as prospective clients. This was the first in a series of videos produced for eBay. The ring that Mark bought Lara was the most expensive item bought on eBay in Australia using a mobile phone, and PayPal. It's a cute story. 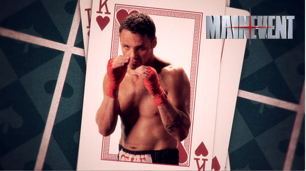 When it was announced that Daniel 'the real deal' Geale would be fighting Darren Barker in Atlantic City, we created this spot for Main Event playing on the 'deal' and creating a casino inspired look to create a pay per view fight promo that was eye-catching and stylish. We were asked to produce a short video introducing JSB&G, a new company created from the merger of two separate environmental consultancy groups. This was the result. We created this promo for the MAX music channel on Foxtel. The idea was to demonstrate Chit Chat's ability to make great recommendations. The multiple-exposure shots were created with a motion controlled 7D camera. DOP was Pete Barta. 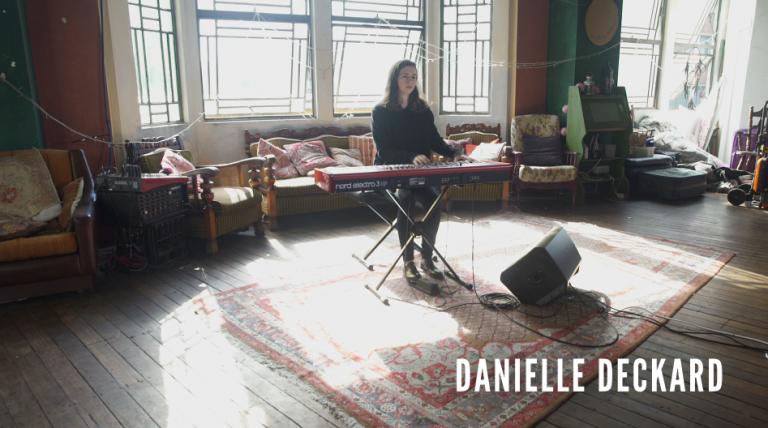 We shot this at the beautiful Lizottes in Newcastle.